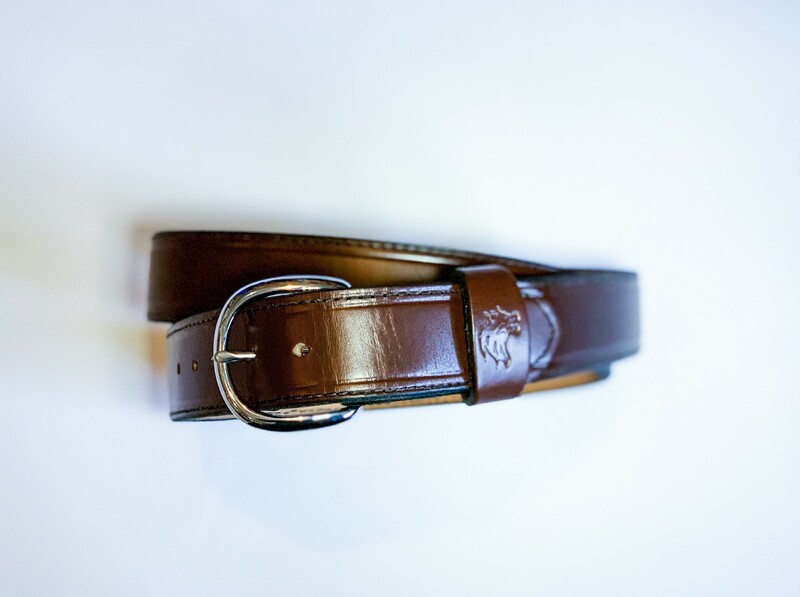 A good belt is a foundation to comfortable, safe, and tactical concealed carry. 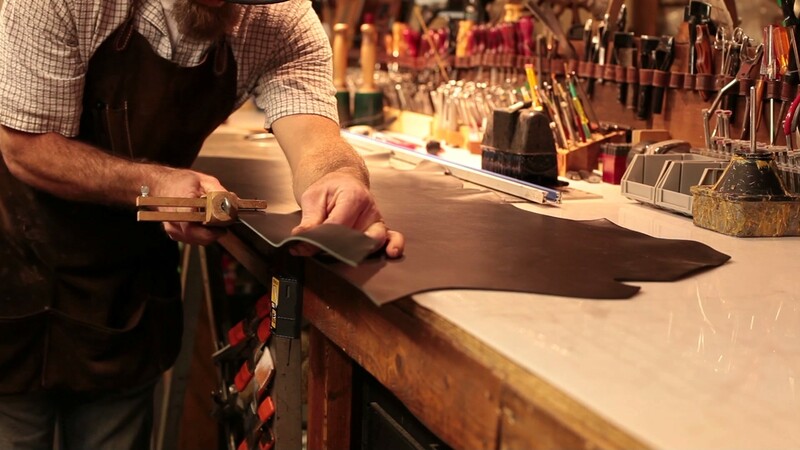 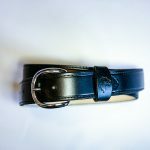 Brave Response brings you handcrafted leather belts that meet the performance standards you care about. 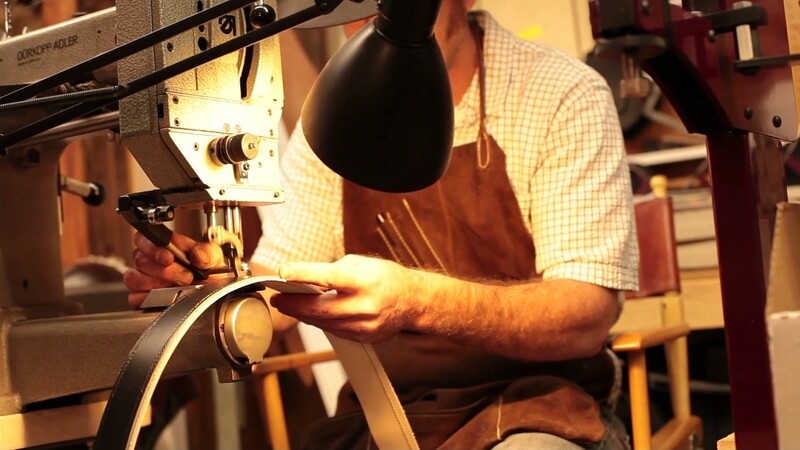 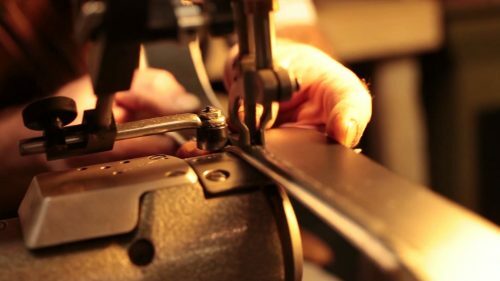 Below you can learn more about the meticulous process used in crafting each belt and the other features that bring you durability, strength, and versatility in these belts. Available in Brown and Black. *Please note we keep limited inventory on hand so your order may ship within a few business days but worst case scenario there is a 4 week lead time on these belts if we do not have your size/color in stock. A good belt is a foundation to comfortable, safe, and tactical concealed carry. 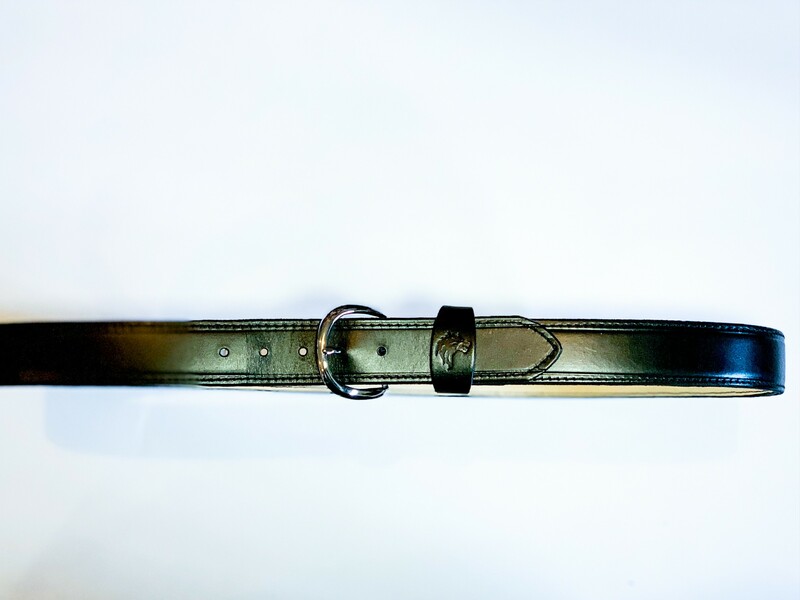 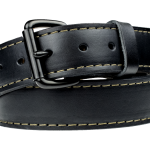 Brave Response brings you handcrafted leather belts that meet the performance standards you care about. 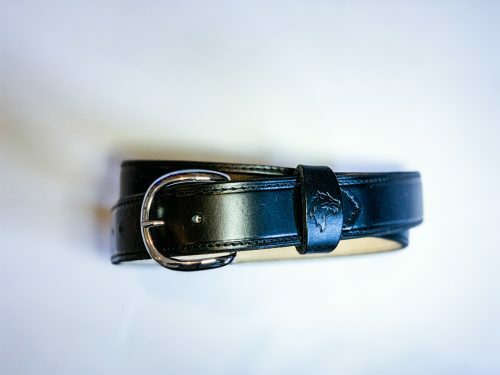 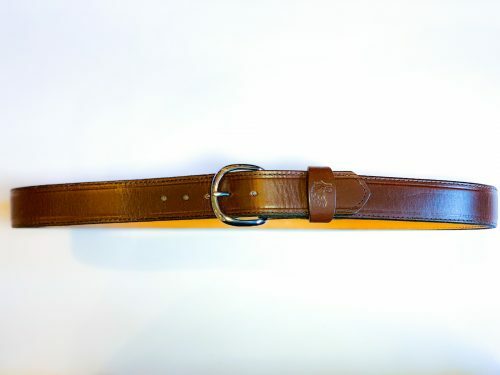 Be the first to review “Brave Response Leather Belt – Standard” Click here to cancel reply.